I.M.E extensively covers the Marine industry for electrical engineering. 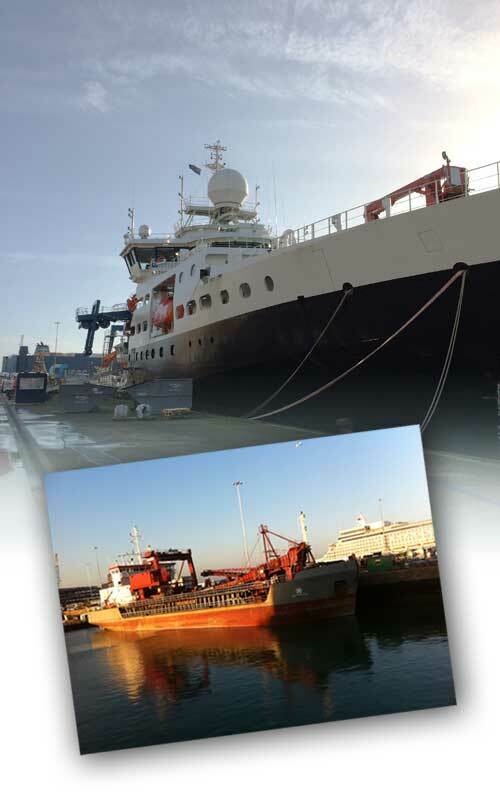 From 24hr breakdown and repair cover to planned dry dockings, we are able to provide skilled personnel to attend your vessel anywhere in the world. We regularly undertake and complete extensive repairs to fire/flood damaged vessels. Using class approved materials, we are able to return your vessel back to its full electrical condition, should these unfortunate situations occur. We will ensure all standards are met and provide full documentation on components used and installed. From the installation of lighting and sockets through to complex alarm systems and switchboards, we are able to supply design, build and install these systems to meet your personal requirements. Personnel from our motor/rewind workshops can attend vessels to undertake the cleaning in situ of large rotating equipment that cannot be removed from the vessel for workshop repairs. Using a class approved 2 part electrical cleaner that does not require heat, we are able to chemically wash windings that are dirty and require the insulation resistance to be raised to a suitable standard. From initial assessment, through to laser alignment and commissioning of your rotating equipment, IME can undertake the onboard overhaul and associated repairs of all your rotating equipment should this be required. 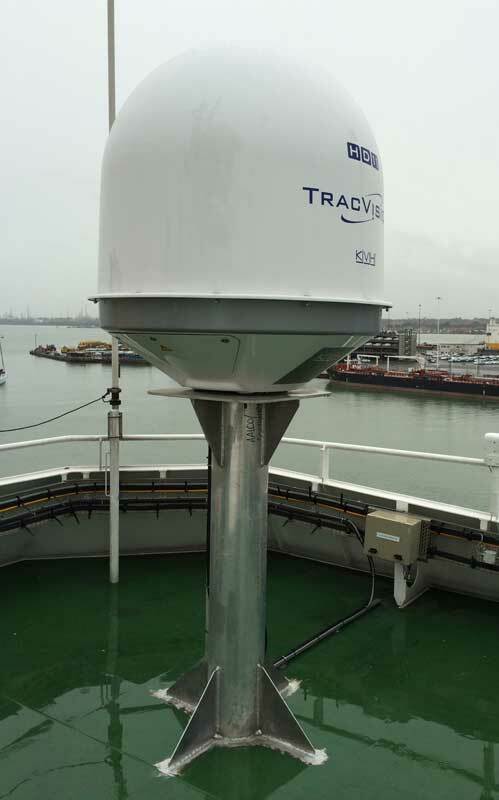 We realise that missing time slots and tides can have an impact on the day to day running of a vessel. Our highly trained breakdown team can be mobilised within the hour, night or day and are able to investigate/repair simple power failure faults to the more complex PLC, generators and alarm systems faults. A large stock of marine based materials and control gear is retained at I.M.E stores in Southampton to assist with these faults and can be dispatched from our stores within an hour ensuring that the vessel is able to return to its working condition as soon as possible. Combined with the other services that we provide, I.M.E are able to offer the complete electrical solution to all your vessels electrical requirements, 24 hrs a day 365 days a year.